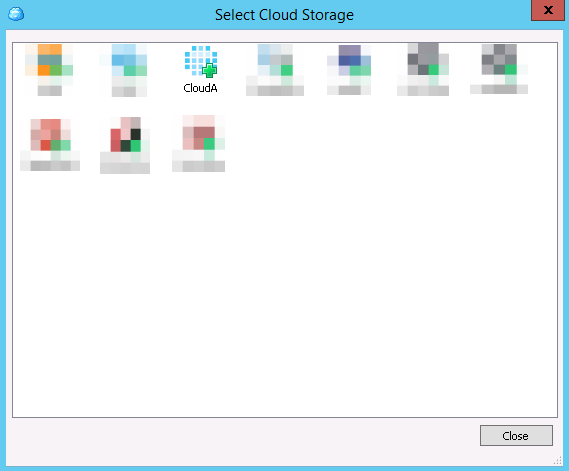 CloudBerry products can be used with OpenStack-based cloud storage services like Cloud-A (Bulk Storage.) 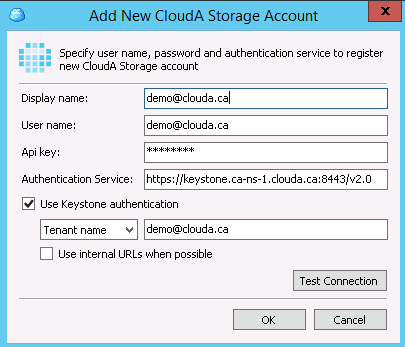 Cloud-A supports Keystone authentication. 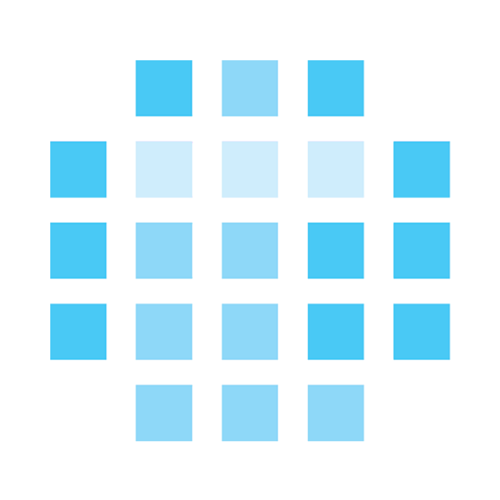 OpenStack Keystone is a secure identity service that can be used for connecting CloudBerry products with OpenStack-based cloud storage service accounts. 4. Select “Test Connection” to ensure that the system has accepted your credentials. 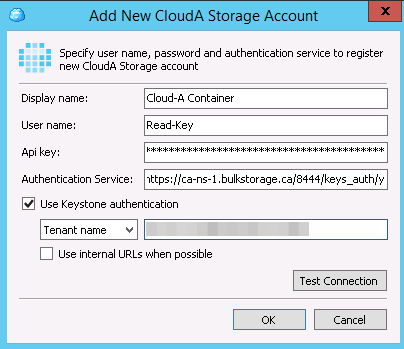 Bulk Storage Container Keys allow Cloud-A Bulk Storage users to deploy more secure applications using access keys specific to the container(s) that each application, like CloudBerry, needs to use. 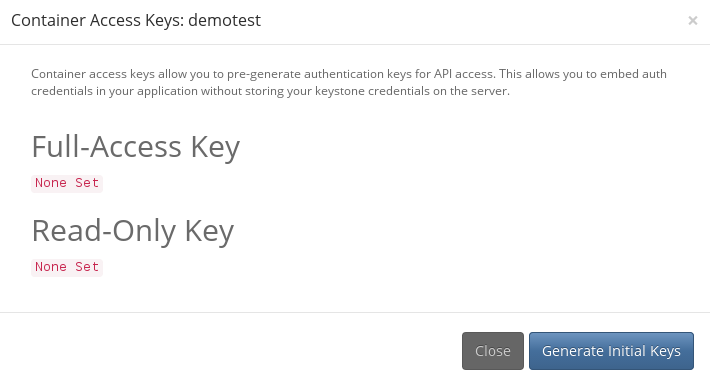 You can generate secure keys on a per-container basis through the Dashboard with either read-only, or full read & write access — in case you need to give access to a third party to perform read operations on any object in a container. Both the full-access and read-only keys will be generated and displayed on the screen. 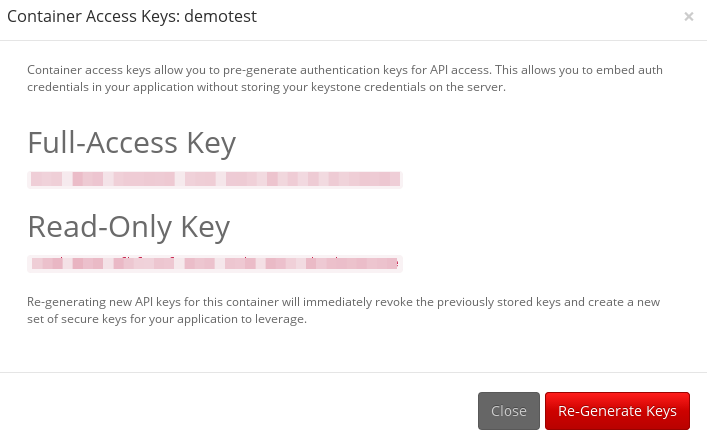 These are the keys you can use to authenticate to OpenStack Swift compatible software like CloudBerry if you want to authenticate to a specific Bulk Storage container. At any time you can re-generate keys. The regeneration function serves to revoke your current container credentials, and generate new secure keys. This will help squelch the threat of any potentially leaked credentials by immediately rejecting all requests using the old keys, and certainly not having to worry about leaked account passwords per the OpenStack Swift default access requirements.